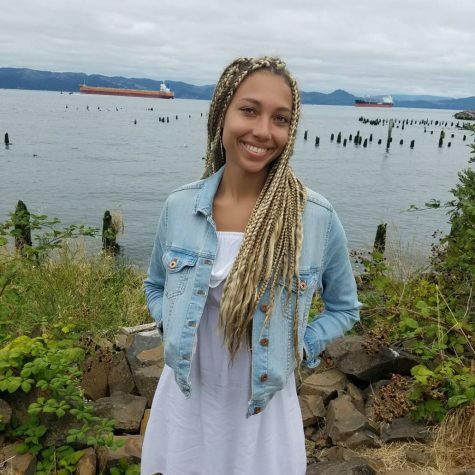 Kaelia Neal is the editor-in-chief for the Linfield Review. A senior mass communication major and sport management minor, Neal is interested in a career as a sports reporter. She is also a member of Linfield’s cross country and track teams. Neal grew up in Salem, Oregon, and attended North Salem High School. Neal's hobbies include running, hiking and shopping.